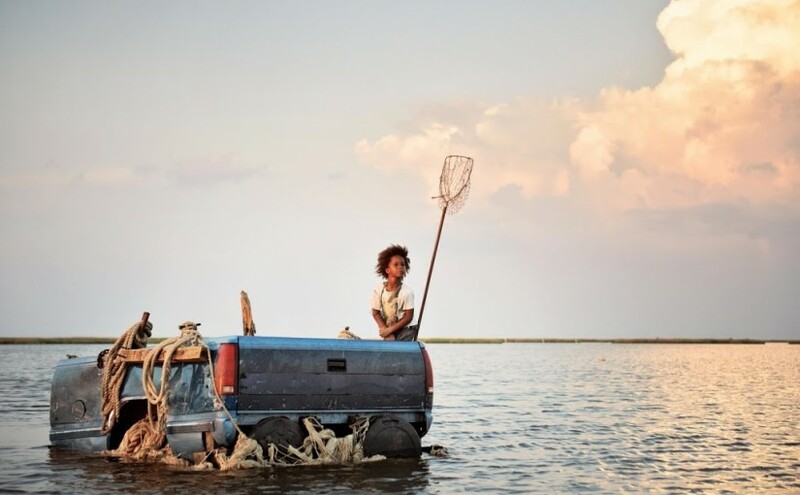 Synopsis: Hushpuppy, an intrepid six-year-old girl, lives with her father, Wink, in the Bathtub, a southern Delta community at the edge of the world. Wink’s tough love prepares her for the unraveling of the universe; for a time when he’s no longer there to protect her. When Wink contracts a mysterious illness, nature flies out of whack, temperatures rise, and the ice caps melt, unleashing an army of prehistoric creatures called aurochs. 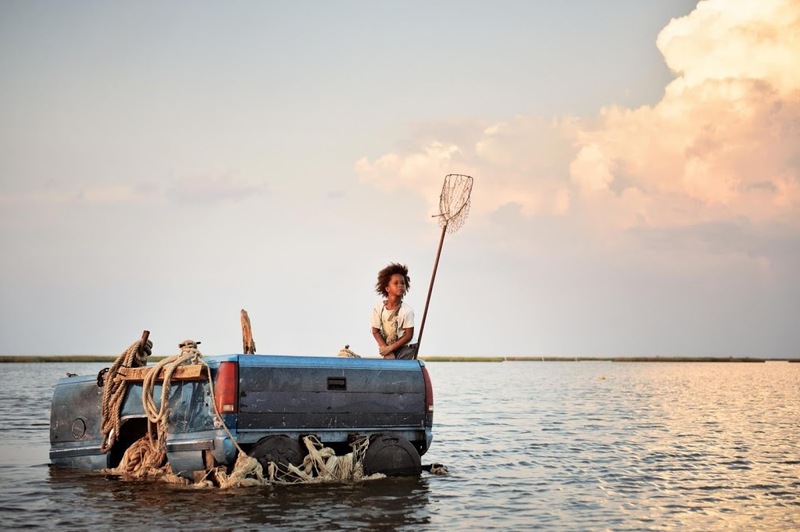 With the waters rising, the aurochs coming, and Wink’s health fading, Hushpuppy goes in search of her lost mother.